Don O'Brien's Boarding & Training Kennel, at 11933 Walmort Rd, is located on 5 rural acres in Wilton, Ca., just 30 minutes from Sacramento and 15 minutes from Elk Grove. We have offered boarding for dogs and cats, as well as obedience and gun dog training since 1988. Family owned and operated, owners live on site. 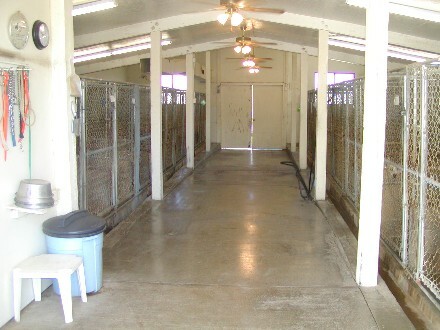 Large clean indoor runs are in climate controlled buildings for your pets comfort. Your dog can go for a romp in our large, grassy and tree shaded exercise yard. For the safety of your pet, our optional exercise sessions are done individually, not in a group setting. 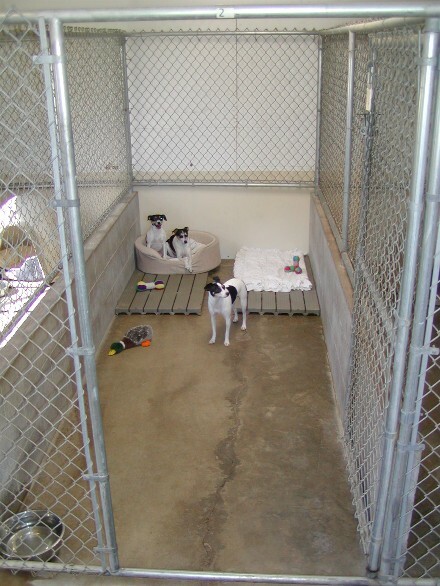 We take pride in treating every pet like it was our own.We will provide bedding or you may bring bedding from home. Please be sure items are washable. We serve high quality food with nutritional requirements of your pet in mind. If you wish to bring your own food, whether it is dry, canned, fresh or frozen, we will serve it according to your specifications. Current vaccination records on all pets must be provided upon check in, or records may be faxed prior to your arrival to 916-687-7652.